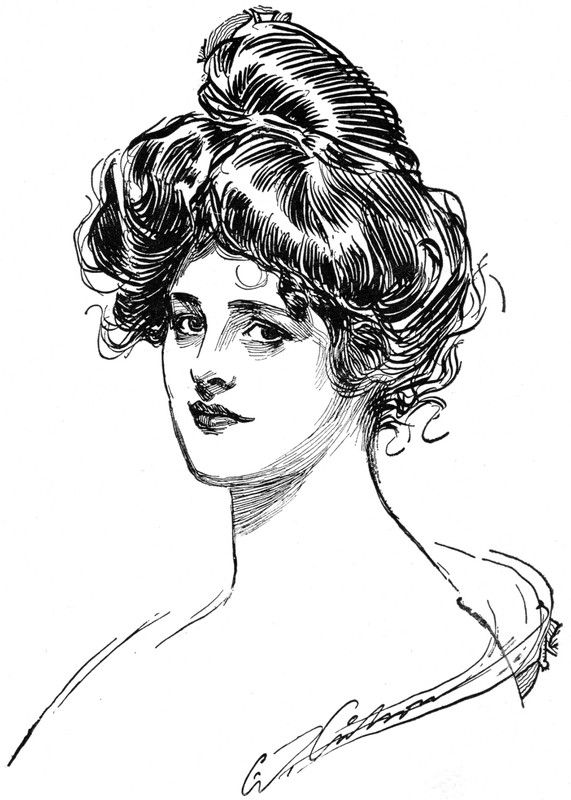 Lovely Vintage Gibson Girl Drawing! This is a Lovely Vintage Gibson Girl Drawing! This Image shows a black and white illustration, of a Woman with her hair done in the classic Gibson Girl Bun! Nice for your hand made Card or Mixed Media Craft Project! 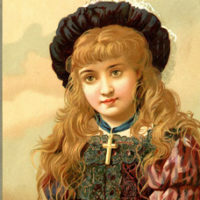 14 Victorian Ladies with Signs – Labels 9 Victorian Ladies with Stylish Hair and Clothing! 11 Medieval Lady Images and Costumes! Thank you for taking the time to share with us.